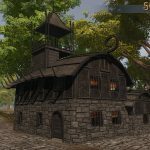 This week in MMO crowdfunding news, Shroud of the Avatar broke $8 million in crowdfunding thanks in part to a crazy telethon in which Portalarium’s Richard Garriott donated his hair to the cause. 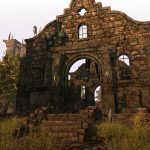 Alpha testing is on the horizon; in the game’s latest newsletter, we were treated to a video and images of several in-progress areas as well as promises that the game’s release schedule is forthcoming. We also took a look at City of Titans’ character modeling, alien life in Elite: Dangerous, Star Citizen’s most dangerous elevators, The Realm creator’s remake GoFundMe, and a little-known crowdfunded indie whose lead dev vanished… and then resurfaced. And were you planning on returning to the Warhammer universe? Eternal Crusade will be closing down its backer packages when it launches on Steam early access later this month. 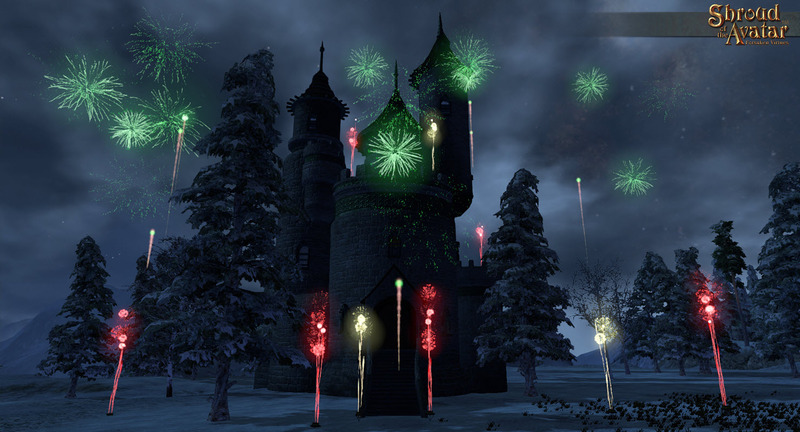 Read on for more on what’s up with MMO crowdfunding this week. Contested Space (Zon): Kickstarter coming soon. 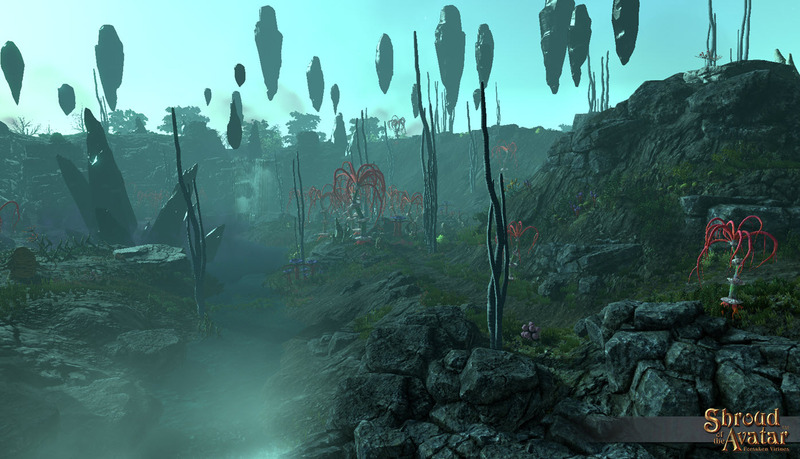 Player-designed spaceships and stations, action-oriented combat, territory expansion and defense. Dogma: Eternal Night (Prelude Games Factory): Open preorders with donor packs. Kickstarter ended December 24, 2015. Sandbox with gothic and punk atmosphere, vampires and other mystical creatures. One server, no classes or levels. Live events. Neo’s Land (NeoJac Entertainment): Open donations, no end date. Voxel-based sandbox where the community decides development by roundtable discussions. Pantheon: Rise of the Fallen (Visionary Realms): Open donations, no end date. 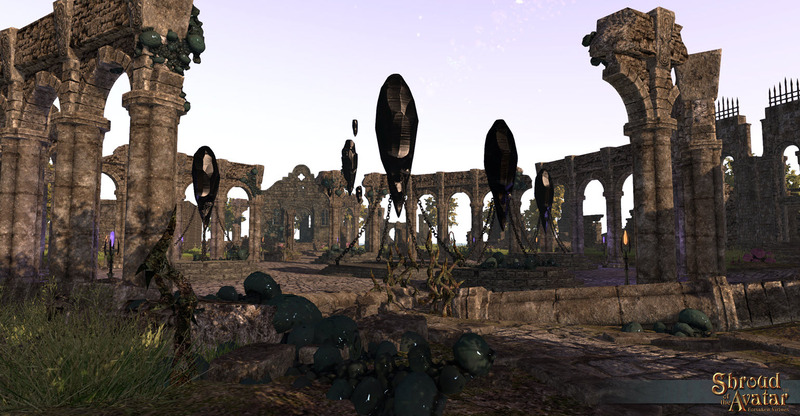 Old-school fantasy MMO with focus on group content, the return of corpse runs. 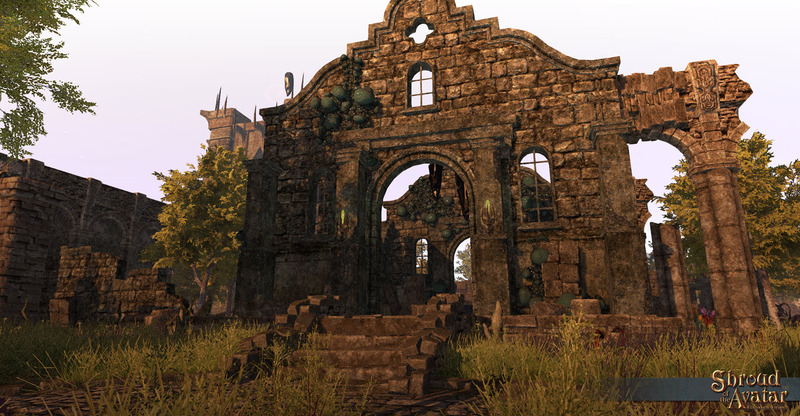 Next articleThe Daily Grind: What do you do in MMOs to calm down? 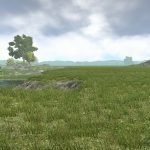 mindshadow AaronTallman Oyjord pre-alpha, super-early access, yet you can spend super-many $ already and by spending super-many $ you get pre-access no-one else gets. Well, the other super-many $ pre-access players obviously get access too. Or is that pre-pre-access, ’till the next batch of super-many $ spending pre-access players arrive. Need to find a way to differentiate between the many types of pre-access players no? Come to think of it; best keep this game in a perpatual state of pre-alpha and super-early access. Makes everyone in it feel special and no more need to make up excuses for bugs, it’s pre-alpha after all. Right? How I long for the days of true alphas and betas. The days of “pay-once and we’ll not tempt you again” MMOs. The days of “subscription is the only way”. I’m sorry, perhaps I’m just jaded. No intention to offend anyone who plays, hope you all have a wonderfull time in SotA. 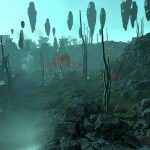 The amount of comments a SotA post generates pales compared to posts generated by Black Desert, Blade and Soul, … Is this an indication on it’s own? 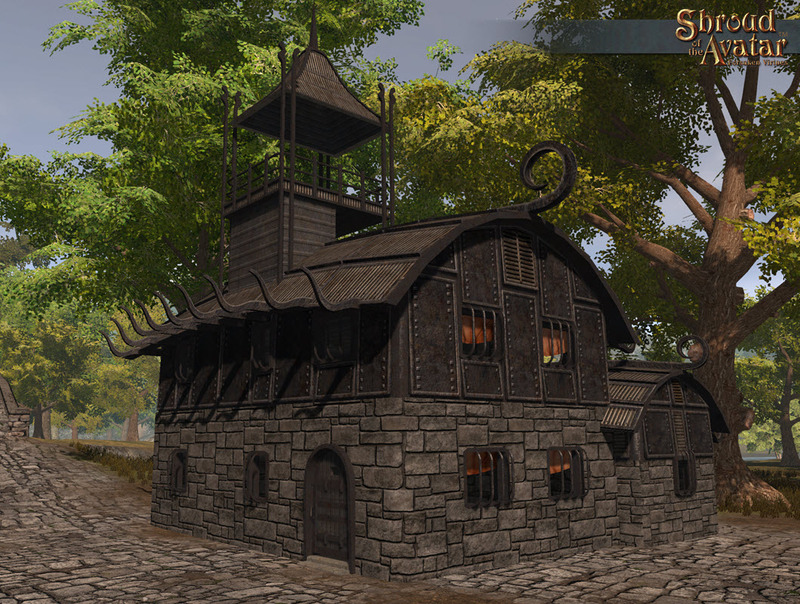 Has Garriott’s Tabula Rasa left such a shadow on any future endeavor of his? Or was it his space adventure that caused it? Or perhaps his blatant neglect of any project post Ultima 7/Ultima Online/Ultime Underworld 2? Regardless, whenever I get a Portularium email, it’s as if there’s $$$ all over. I hate to say it, but as someone who absolutely dislikes any MMO coming from Asia, I’d rather play any of the aforementioned games than SotA. Hope I’m wrong. AaronTallman Oyjord There’s tons to do if you don’t mind the bugs and stuff. To repeat: this game is pre-alpha (basically somewhere between a prototype and alpha) and super-early access. Can’t stress that enough. It’s just a sandbox right now, no real RPG yet. Oyjord What is there to do in this game? I’m definitely interested in playing with friends. 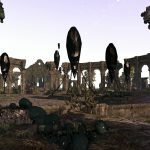 Kherova Daybreak needs to do this re: EQN. At least it would be something. 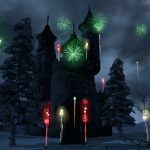 Shroud of the Avatar: an announcement of an announcement. Guess even Indies do that now. Oh well. Goodness knows we’ve been waiting such a long, long time for something different! I don’t know how to feel about this one. I backed it, the features are very nice, but it still could use some more modern quality of life things in it to really shine. Maybe they come later. 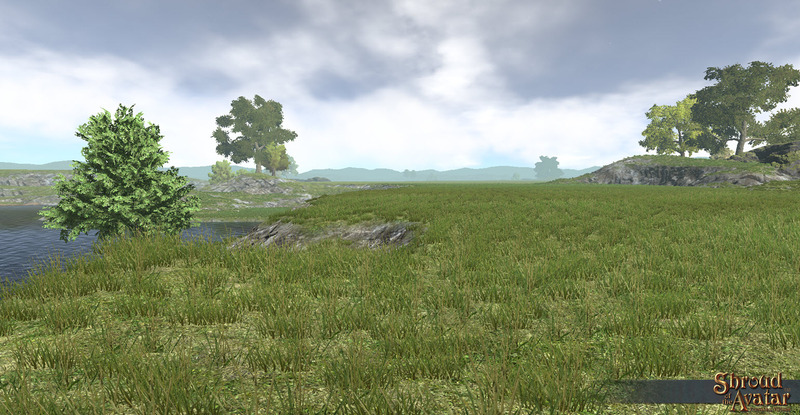 Anyway, good luck to SotA, may it be another crowdfunded game that sees launch. h4 I guess, like most projects these days, SotA continued to ask for pledges on its website after the KS campaign had ended.